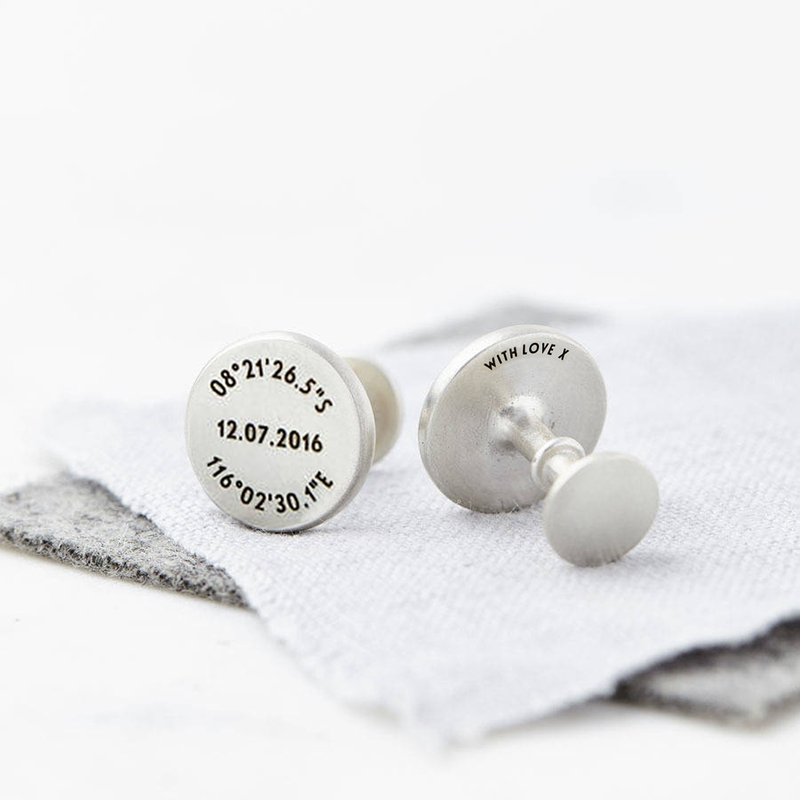 Gorgeous solid sterling silver cufflinks etched with the coordinates of your special chosen location and a date. 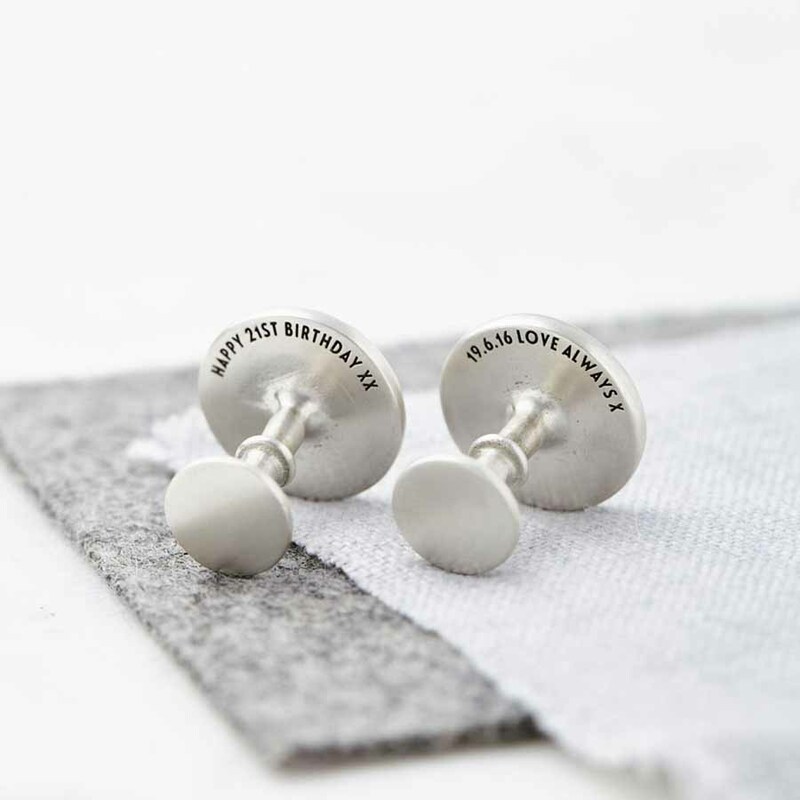 A hidden message can also be engraved on the back of the silver cufflinks, something between just you and the wearer, this could be a secret message from you to them. 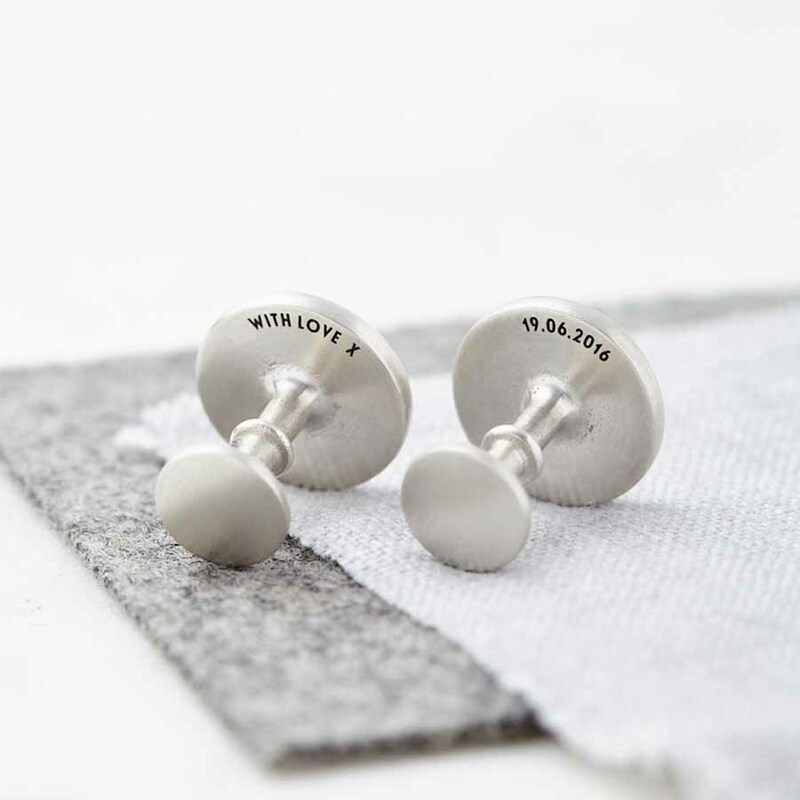 The cufflinks are beautifully gift wrapped in a Sally Clay Jewellery box – this service is completely free of charge. 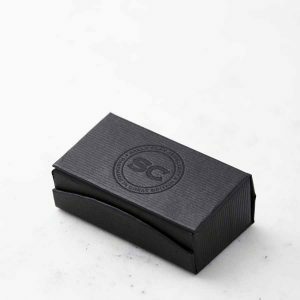 We will happily write a gift message and send them directly to the recipient.